Quality Control Air of Sarasota, Inc.
R & R Heating & Cooling, Inc. Comment: 2 ton Need quote only at this point. Don't want to be called until i view quotes. Comment: Looking to replace a 25yr. old heat pump system. N & M Heating & Cooling Sevices, Inc.
Power Source Electric Unlimited, Inc.
Shumate Mehanical Services West Coast, Inc.
Kaiser Brothers Heating and Air Conditioning, Inc.
Bradenton Heating & Furnace Contractors are rated 4.67 out of 5 based on 1,945 reviews of 34 pros. 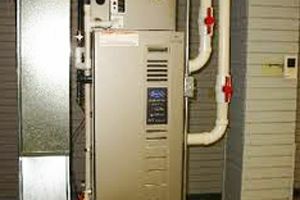 Not Looking for Heating & Furnace Systems Contractors in Bradenton, FL?